GORGEOUS DENALI!! CERTIFIED! 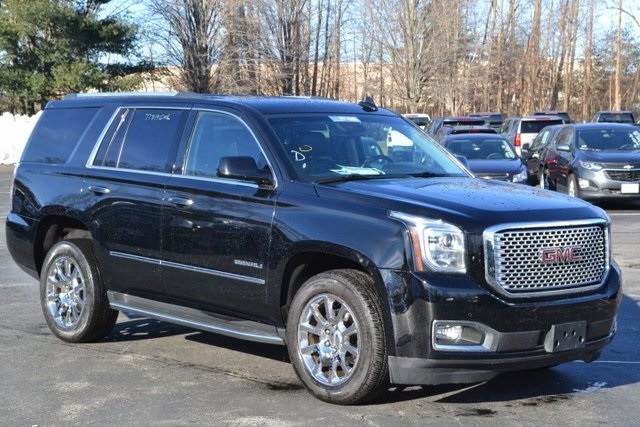 The GMC Yukon Denali is about as upscale as you can get without the higher price tag - offering Luxury and great features such as Leather – Navigation – Remote Start - 20" Chrome Wheels - Memory Seats - 2nd Row Captain Heated Seats - Wireless Charging - Lane Departure Warning - Cross Traffic Alert - Blind Spot Alert - Forward Collision Alert - Heated and Cooled Front Seats, All Wheel Drive, and much more!! This one-owner GMC Yukon has a clean history and recently arrived. This Yukon has passed the GM Certification process with flying colors, including a full detail and it is in great condition just like all GM Certified Vehicles! 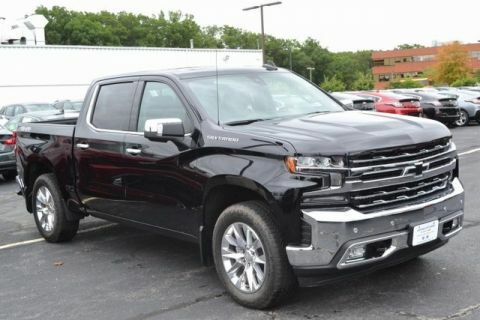 This GM Certified Yukon comes with the balance of the factory warranty plus an additional 12 months / 12,000 miles of bumper-to-bumper coverage! 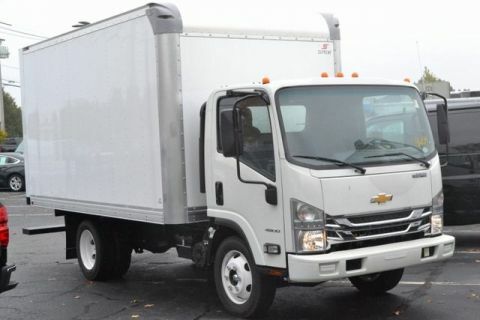 Please call 978-458-2526 or visit LannanChevy.com today to confirm availability and schedule a test drive. Leather – Sunroof – Navigation – Rear Seat Entertainment System. This one-owner GMC Yukon has a clean history and was just traded in / just came off lease / just arrived. This Yukon has passed the GM Certification process with flying colors, including a full detail / four new tires / new brakes, and it is in great condition just like all GM Certified Vehicles! 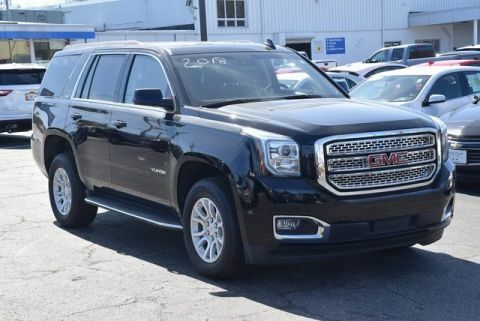 This GM Certified Yukon comes with the balance of the factory warranty plus an additional 12 months / 12,000 miles of bumper-to-bumper coverage! 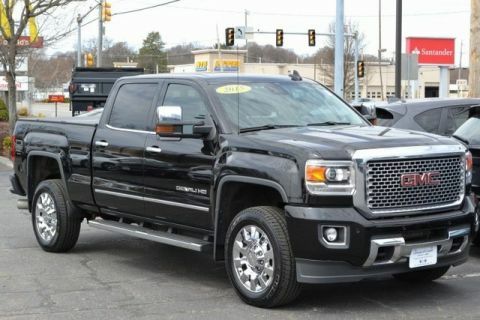 This Yukon will get you anywhere you need to go safely and in style with All-Wheel Drive and MYLink radio system. 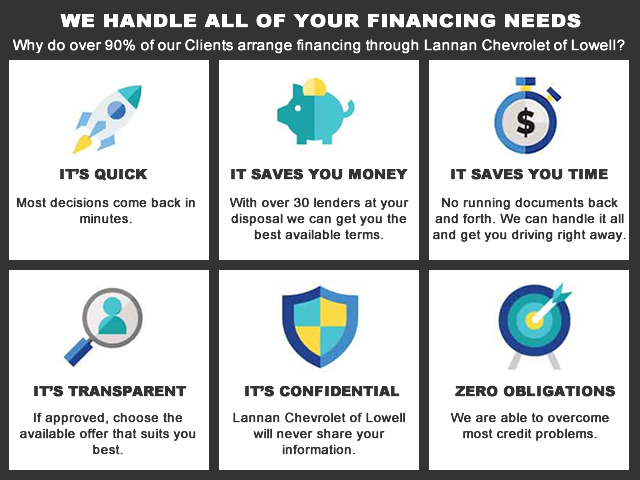 Please call 978-458-2526 or visit LannanChevy.com today to confirm availability and schedule a test drive.